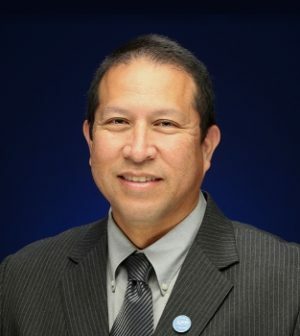 Vincent Whipple has been appointed Cal State San Bernardino’s director of tribal relations. A Native American educator and tribal advocate, Whipple was named to the new position to attract more Native American students to the university and help them succeed once they’ve enrolled, according to a statement on the school’s website. Most recently, Whipple was director of recreation, education and youth services for the Rincon Band of Luiseno Indians in San Diego County, according to the statement.